Community developers and planners have long recognized the value of storytelling to engage communities. 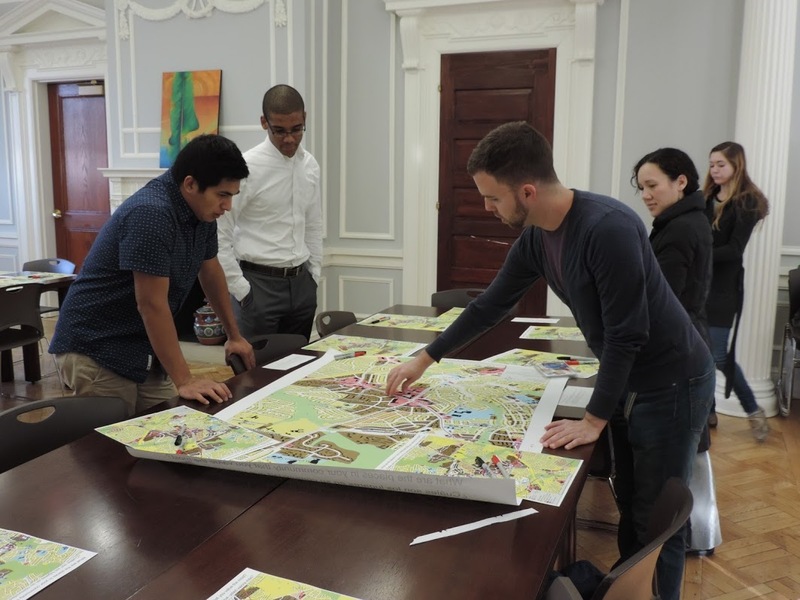 Yet, in working with disadvantaged communities, they are often challenged to meaningfully engage residents and uncover place values that can help drive community development strategies. In a case study of Langley Park, Maryland, NCSG Director of Community Development Willow Lung-Amam and Chair of the Urban Studies and Planning Program Casey Dawkins investigate how new story mapping techniques and technologies can empower traditionally marginalized voices. Participatory story mapping gives people a tool tell a more complex narrative of a place and create development and planning that respects all stakeholders. The case study was published in the Community Development Journal. Explore the story map of Langley Park, MD.